Please note: the space is only available for private hire Monday-Thursday. 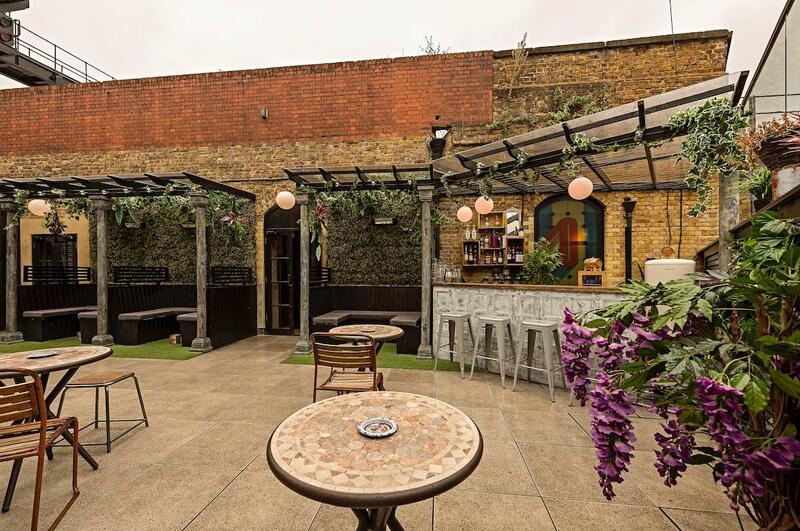 If you’re looking for a hidden gem in the heart of London Bridge then look no further than Omeara Cantina Terrace & Mezzanine. 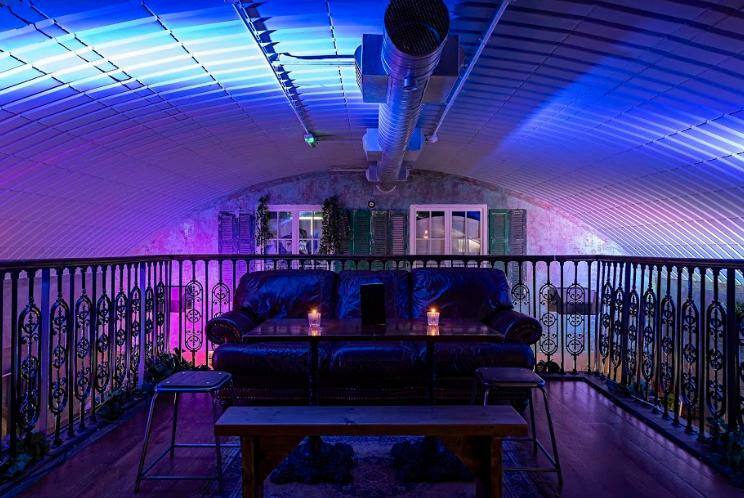 Guests can enjoy our late license out on the terrace fully equipped with heated booths, Sonos system and cocktail bar topped off with a pretty special view of The Shard. 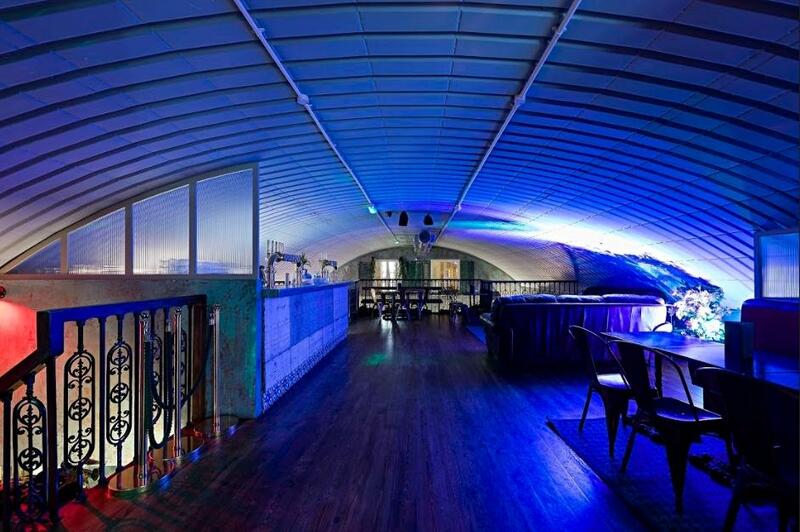 Inside is a spacious mezzanine area with additional cocktail bar and seating area. Mentioning your budget will help me propose the best option for your needs. Prices listed are excluding VAT. License of Omeara Terrace is until 1am everyday, License of Omeara Cantina Mezzanine 3am. 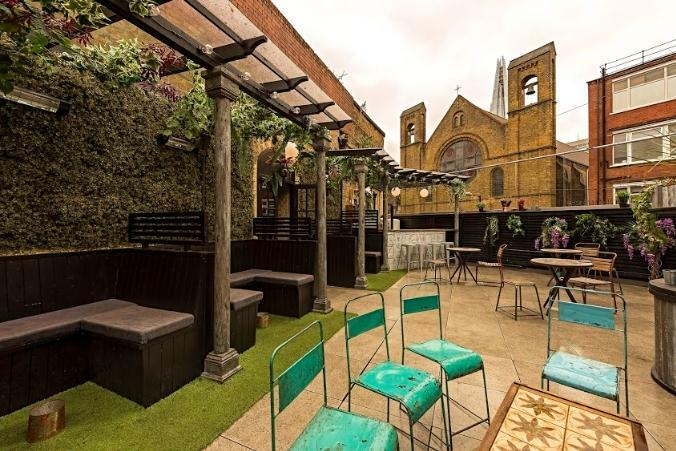 If you’re looking for a hidden gem in the heart of London Bridge then look no further than Omeara Cantina Terrace & Mezzanine. Guests can enjoy our late license out on the terrace fully equipped with heated booths, Sonos system and cocktail bar topped off with a pretty special view of The Shard. Inside is a spacious mezzanine area with additional cocktail bar and seating area. 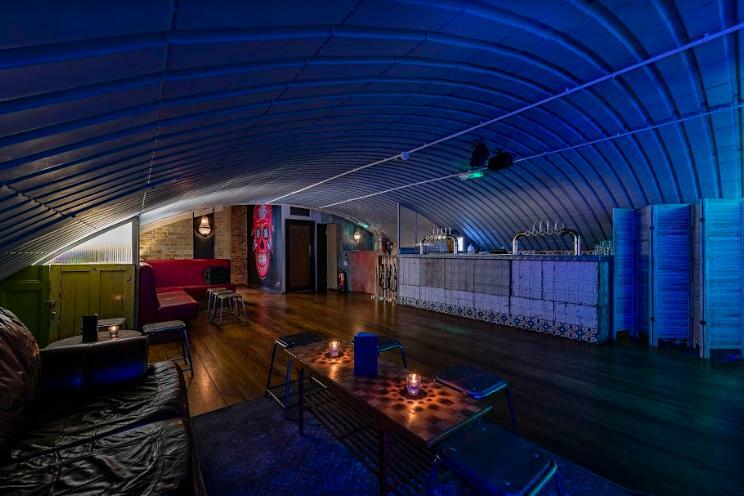 Please note: the space is only available for private hire Sunday-Thursday.